Andréas Stauder is Professor of Egyptology at the École Pratique des Hautes Études/PSL Research University in Paris. He was previously a researcher with the Swiss National Science Foundation and the University of Basel, and a post-doctoral fellow at the Oriental Institute of the University of Chicago. He directs the project “Scripta-PSL. 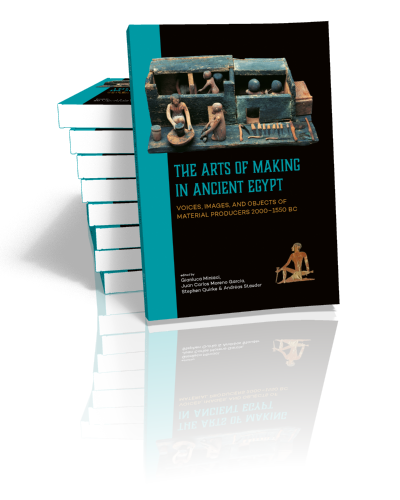 History and Practices of Writing” (2017–) and is a scientific co-editor of the section “Language” for the UCLA Encyclopedia of Egyptology (UEE). 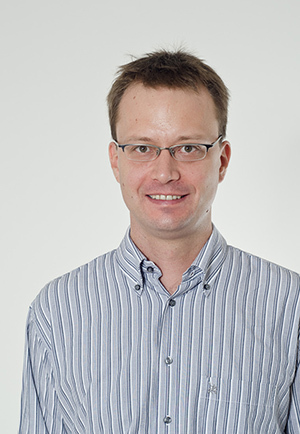 He has previously co-directed the module “Materiality and Semantics of Writing” in the National Centre of Competence in Research “eikones” (2013–2017, SNSF and University of Basel) and directed the SNSF-project “The Old Egyptian Verb. Functions in text” (2012–2016). He is the author of The Earlier Egyptian Passive. Voice and Perspective (2014) and Linguistic Dating of Middle Egyptian Literary Texts (2013).